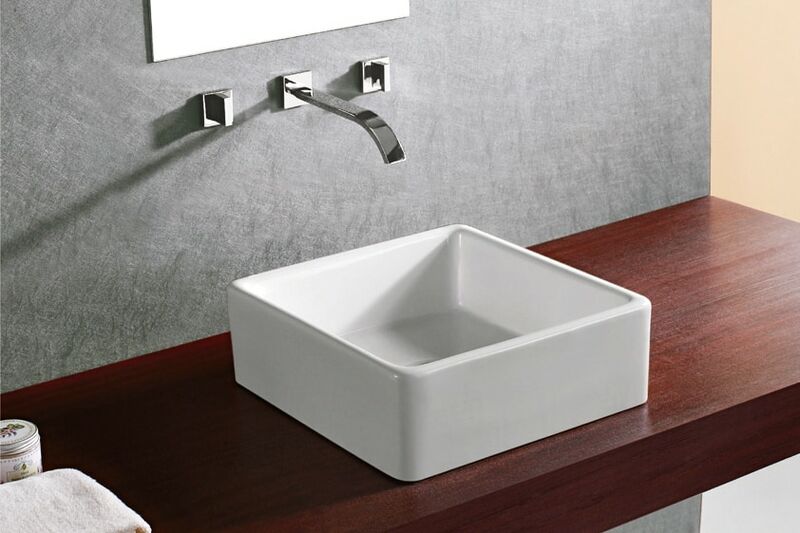 You'll love how the curved edges of this beautiful square vessel sink soften its silhouette. It's almost too pretty to wash your hands in! Elite Sinks manufactures our own classic high-quality sinks and sells them directly to you! *Attention Contractors & Retailers! Please e-mail us for wholesale bulk pricing.